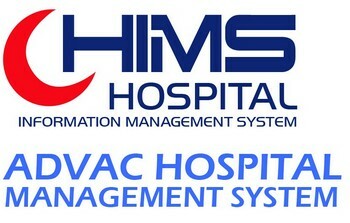 ADVAC HIMS is a complete solution for managing hospitals operations. 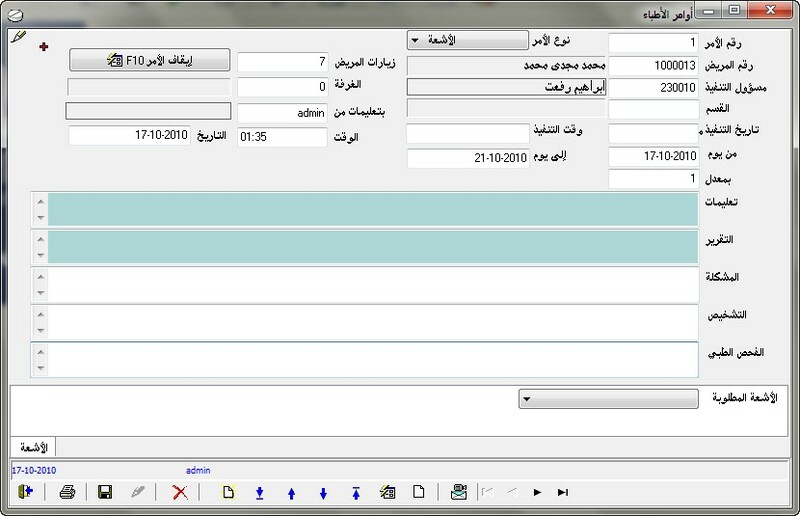 The main concept of the system is how to enable the user to manage and organize the workflow in both administrative and medical aspects in the hospital and enable access to the patient's data and make follow ups during the patent's stay in the hospital or even after checking out. 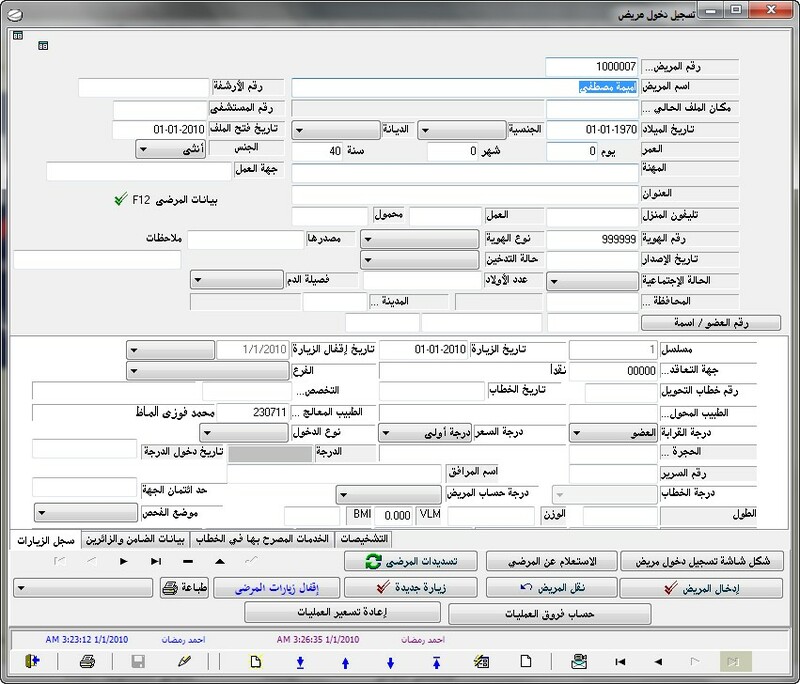 The system manages the services given to the patients in an efficient and convenient way. 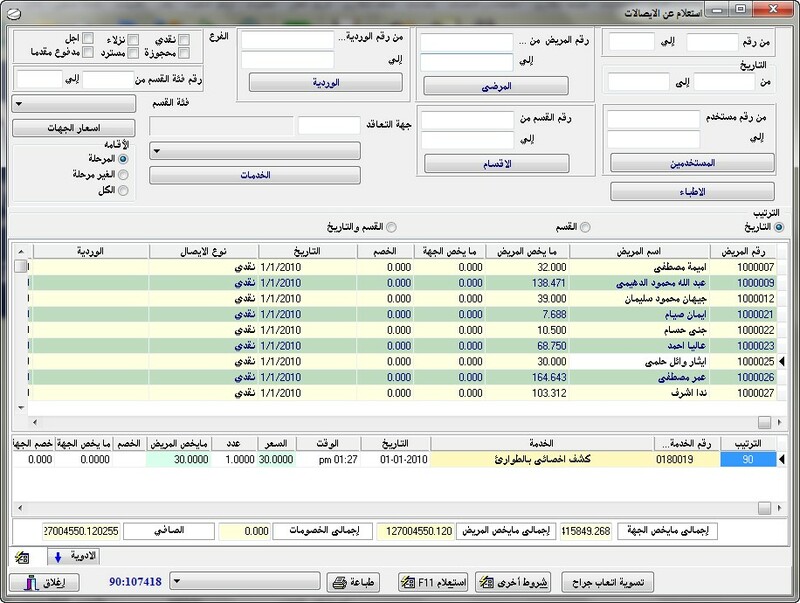 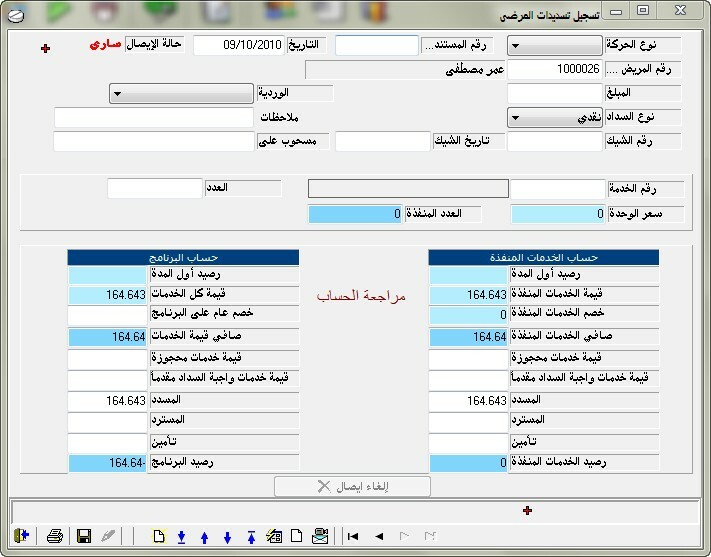 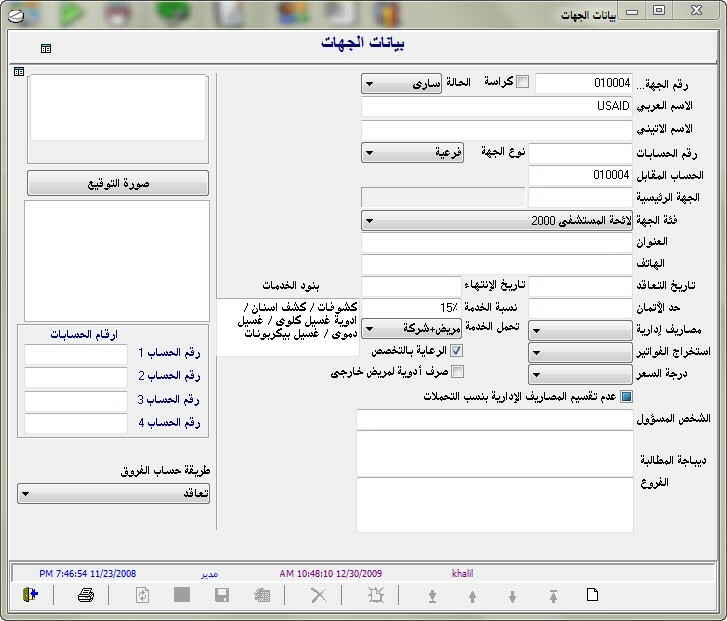 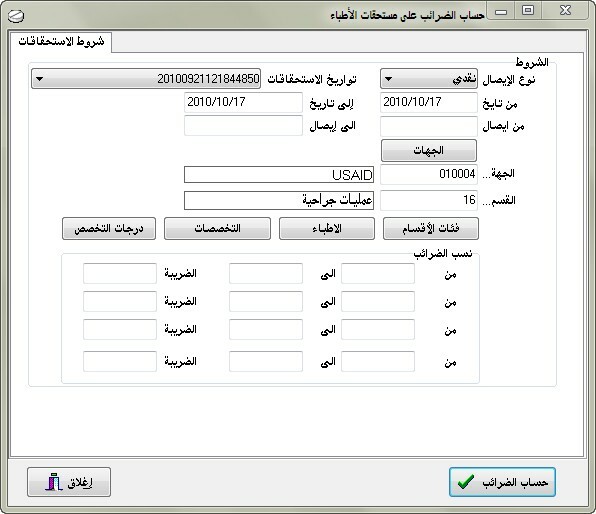 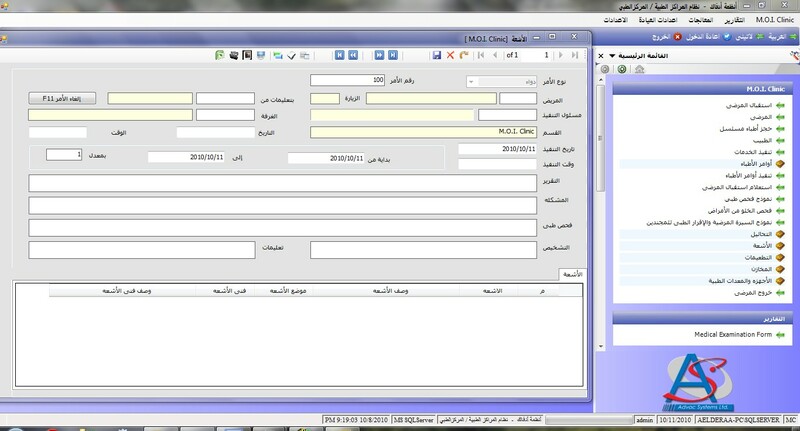 It also offers and manages suitable treatment programs for every patient to enhance an automate doctor's work and patient's follow-ups in and accurate and fast way via recording the medical data (complaint, symptoms, medical tests, medical analysis, rays, operations, diagnostics, doctors' orders & follow ups, patient's progress notes, drugs & medications, and medical recommendations). 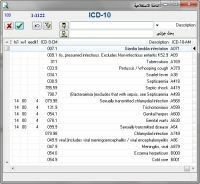 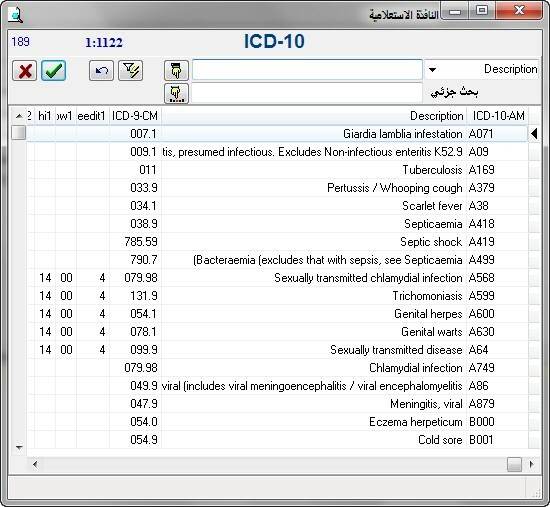 Matching latest updates of both International Classification of Diseases ICD10 standard issued by WHO, and MOH standard. 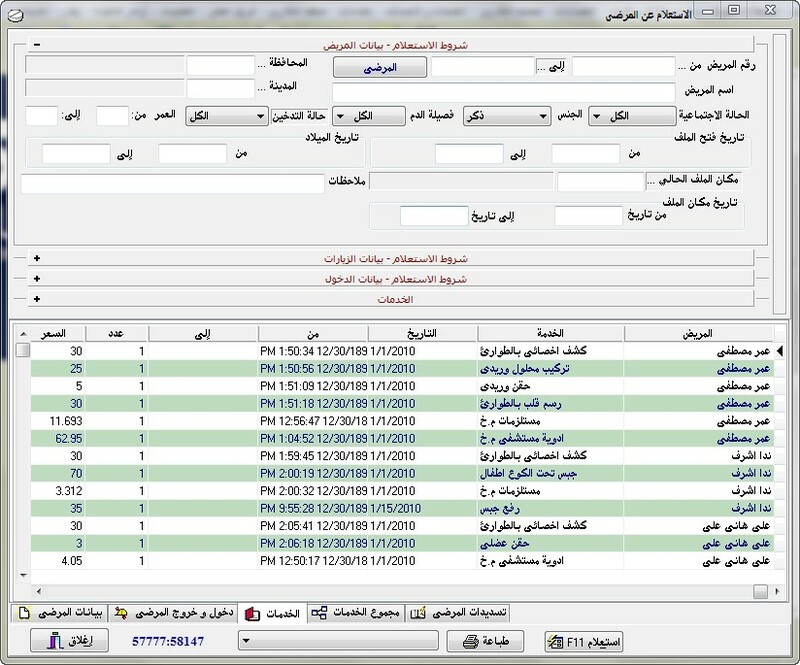 Ability to modify system screens and GUI by deleting, adding or hiding screens items and fields to fit users roles and needs. 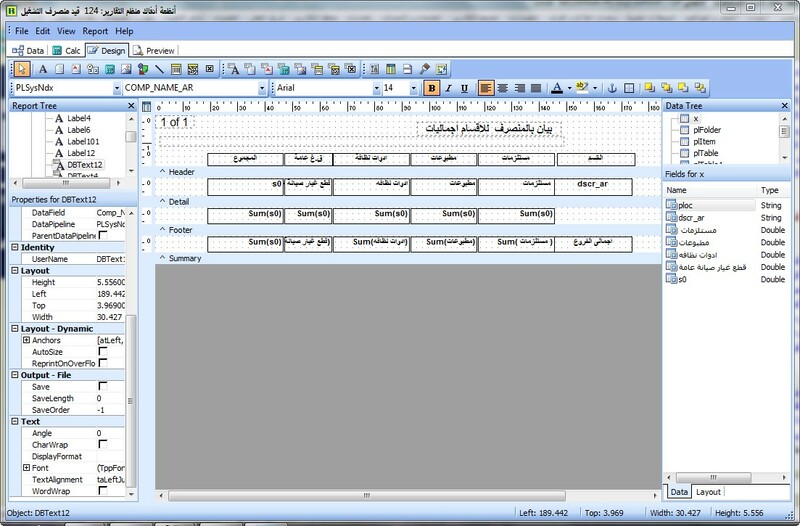 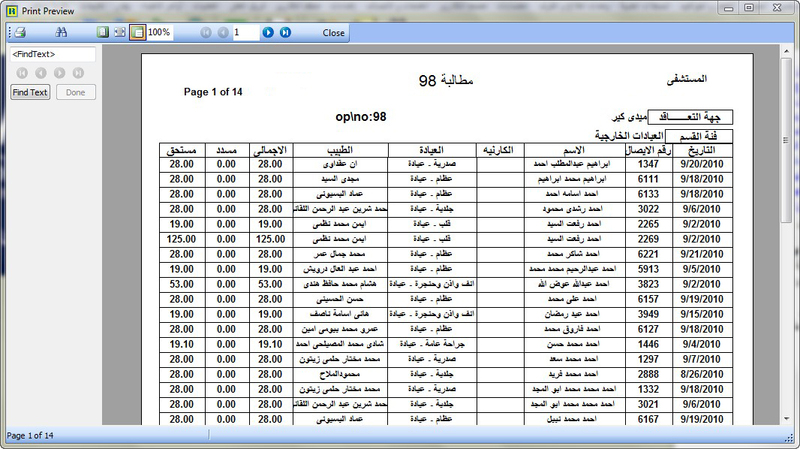 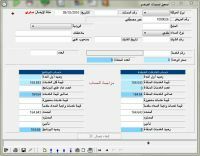 Providing wide variety of reports with ability to create any required new report. 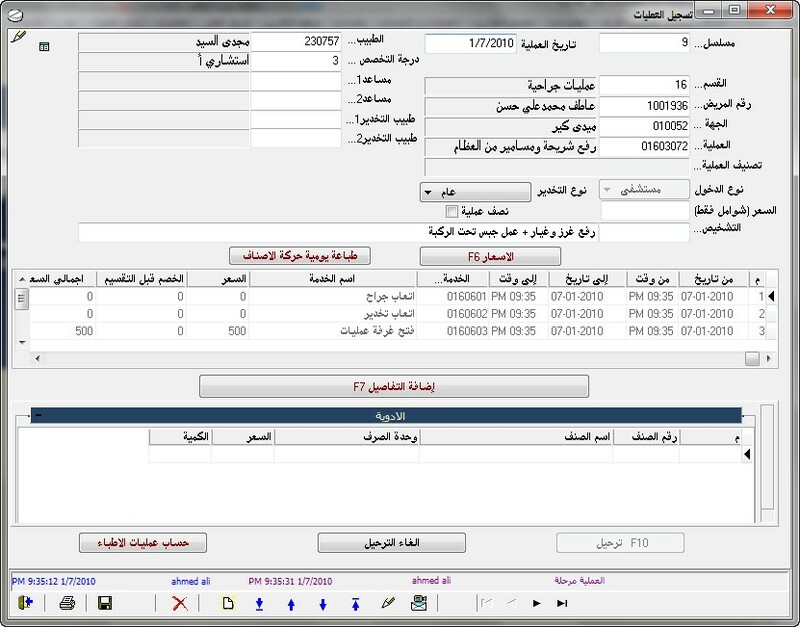 Providing an easy-to-use report builder module to enable the system administrator create/edit any report according to the hospitals' requirements without making any changes to the system. 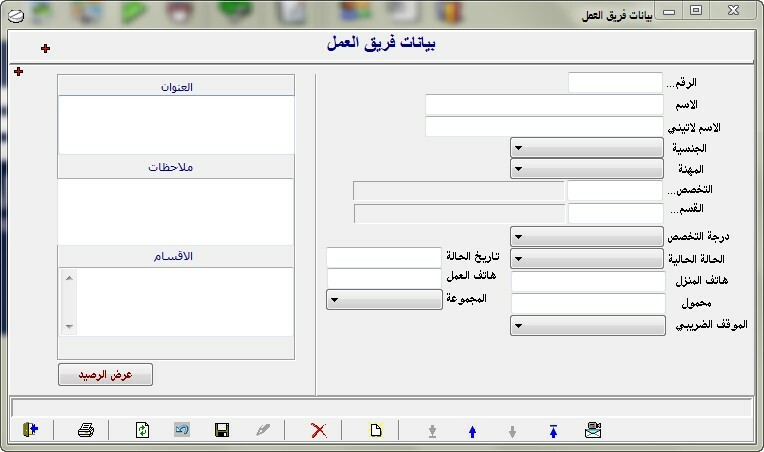 Enabling system administrator to associate user roles with any report to make them appear for a specified user group. 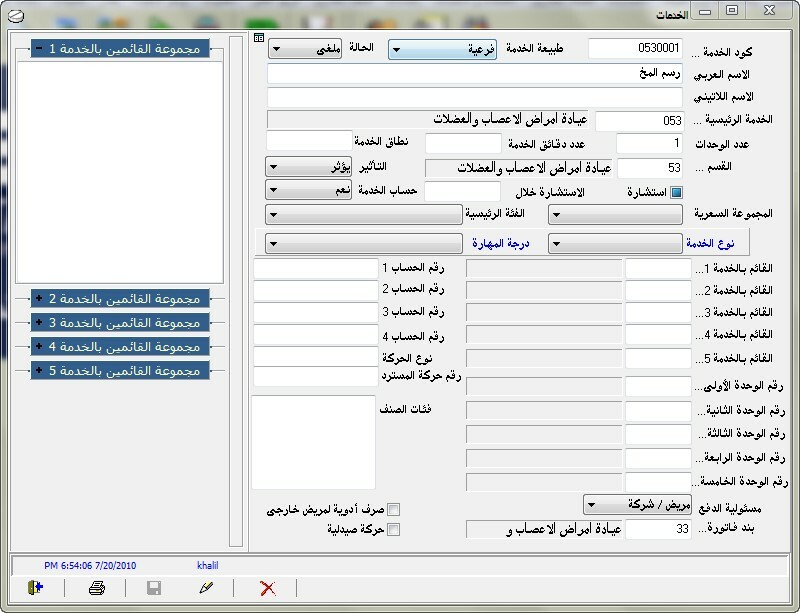 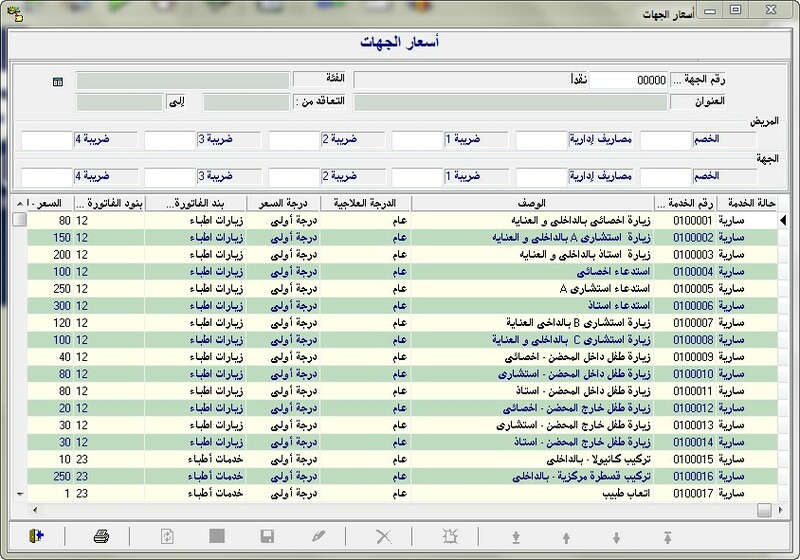 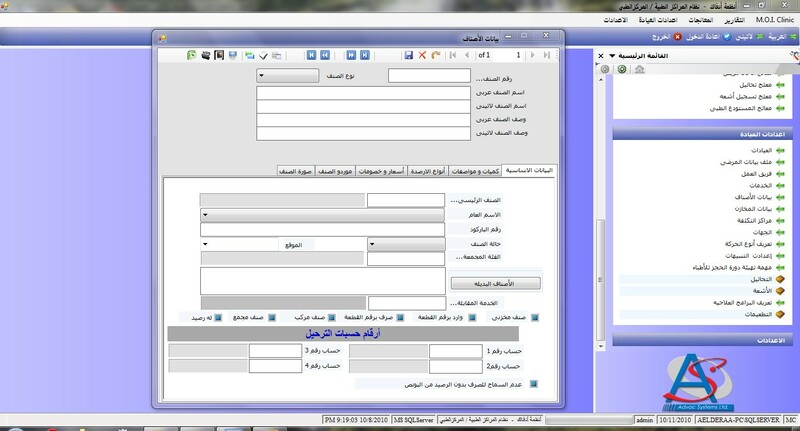 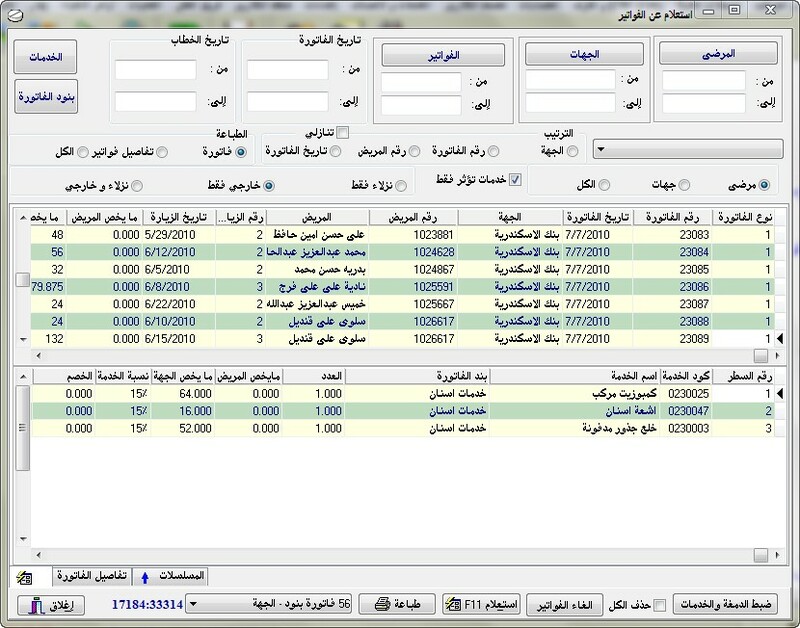 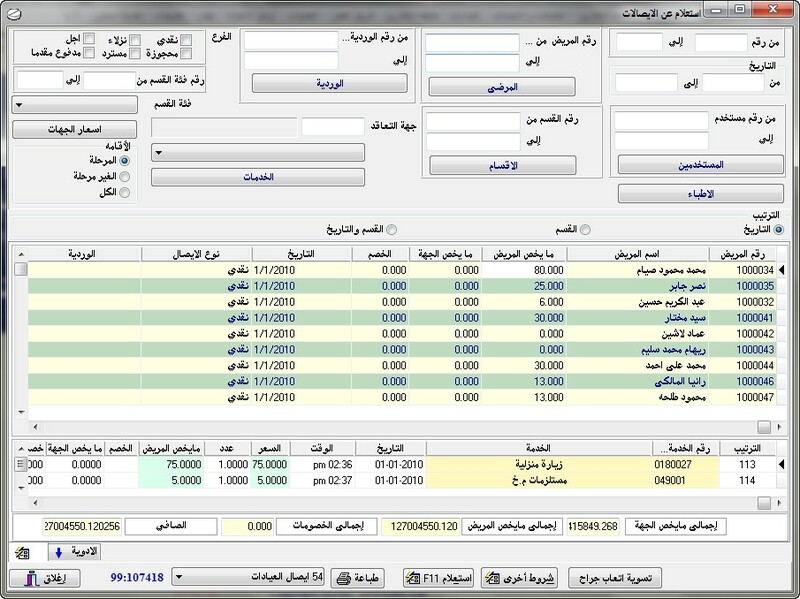 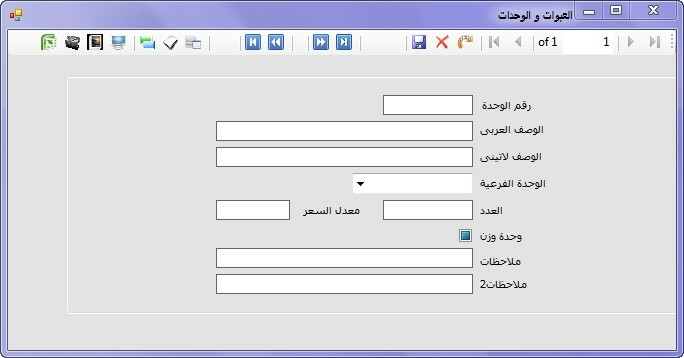 Providing the system administrator with SQL query tool to issue custom custom queries according to hospital needs, with the ability to export to Excel format. 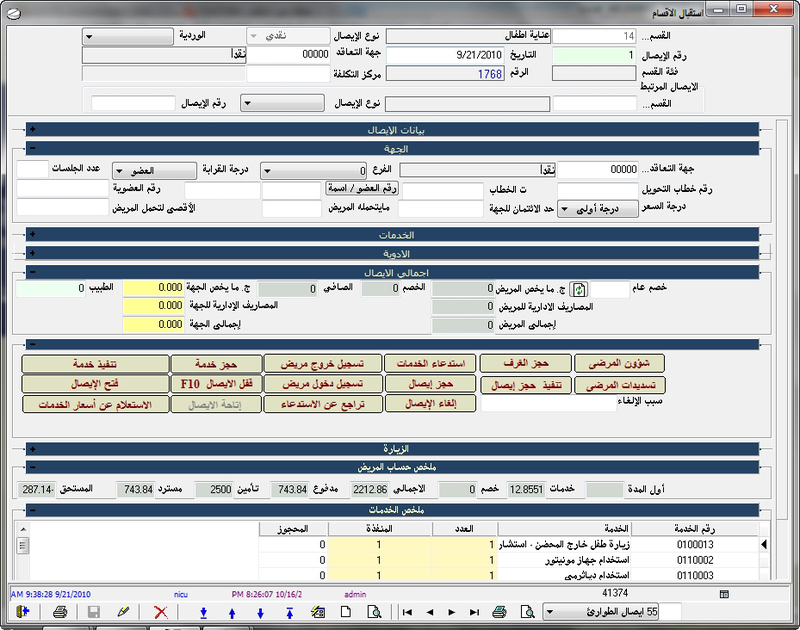 Ability to record the laboratory and radiological investigations. 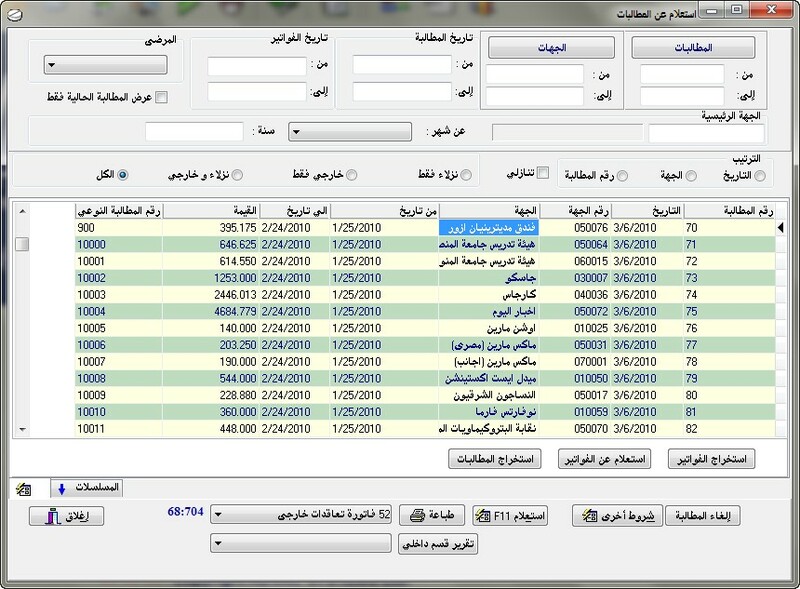 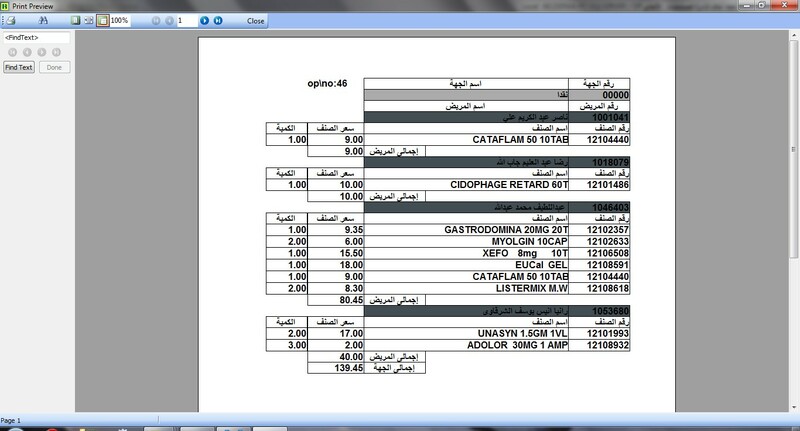 Defining unlimited number of service degrees and calculations according to each hospital facilities and services. 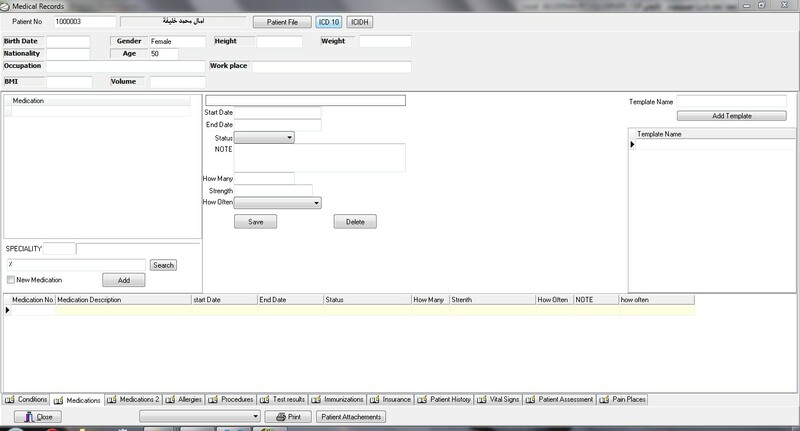 Recording the patient data in the reception screen.